Daylight fades early in the amber glow of afternoon as the kissing hues of golden brown start to shimmer. Twilight humbles the burning sun as it bows its head upon a sleepy sky. Hush, hush, it whispers to the busy world below. A time of thanks is near. Folklore surrounding the great feast on Thanksgiving Day has been forever filled with turkeys, pumpkins, and pilgrims as symbols of how early colonists celebrated their first harvest in the New World with the Native Americans. Some tales recount bloodshed and battle, and some stories suggest a peaceful trade between the settlers and the Indians. But whether the site of hostility or harmony, Plymouth was undisputedly the site upon which began a North American tradition still practiced on the fourth Thursday in November each year. Many myths and misconceptions surround the great feast of Thanksgiving that took place in 1621 after the successful harvest of the settlers’ first crop of corn. Originally the Wampanoag Indians and pilgrims ate venison, not turkey, and sang secular songs, danced and played games in a celebration that lasted three days, during which nothing involved church worship or thanking God for all of one’s blessings. Thanksgiving was identified as a religious celebration years later, and as the centuries moved forward, this holiday was used in political agendas. During the American Revolution, George Washington declared a day of thanks in 1789 to mark the end of the Revolutionary War. In 1939, President Roosevelt decided that the national date of thanks would be celebrated at the end of November in order to extend the holiday shopping season. The one undeniable fact about the history of Thanksgiving is its tradition revolving around food. Turkey is indeed the symbol of this holiday, however wild turkey did not become popular as the main dish until the Victorian era. A menu of mashed potatoes, yams, squashes, corn and cranberry sauce has conjured itself in modern times, as the pilgrims and Indians were unable to keep vegetables fresh that far into the fall. Dessert would have been difficult as well for the early colonists, but nowadays most dinners are followed by pumpkin pie and peach cobbler. Families create their own traditions and pastimes for celebrating “Turkey Day,” but eating seems to always be at the heart of this holiday. Mothers labor in the kitchen all day while children play, extended family visits, and fathers watch football. In New Orleans, there are a few traditions that the good people of the Big Easy have developed. Washing dishes may not be ideal, so families can choose from one of the hundreds of local restaurants for an all-American feast of turkey and all the trimmings. The adventure of dining out in New Orleans for Thanksgiving is trying one of the city’s famous Turduckens. This unique Cajun creation cooks a chicken inside of a duck inside of a turkey. Another local favorite is deep-fried turkey, a culinary treat that keeps the meat moist inside and crisps the outer skin to a perfect golden crunch. A wide variety of uniquely New Orleans-style stuffings are served as well, such as Southern cornbread, Creole pork, and creamy shrimp bisque, plus bread pudding with rum sauce sometimes replaces traditional pumpkin pie. 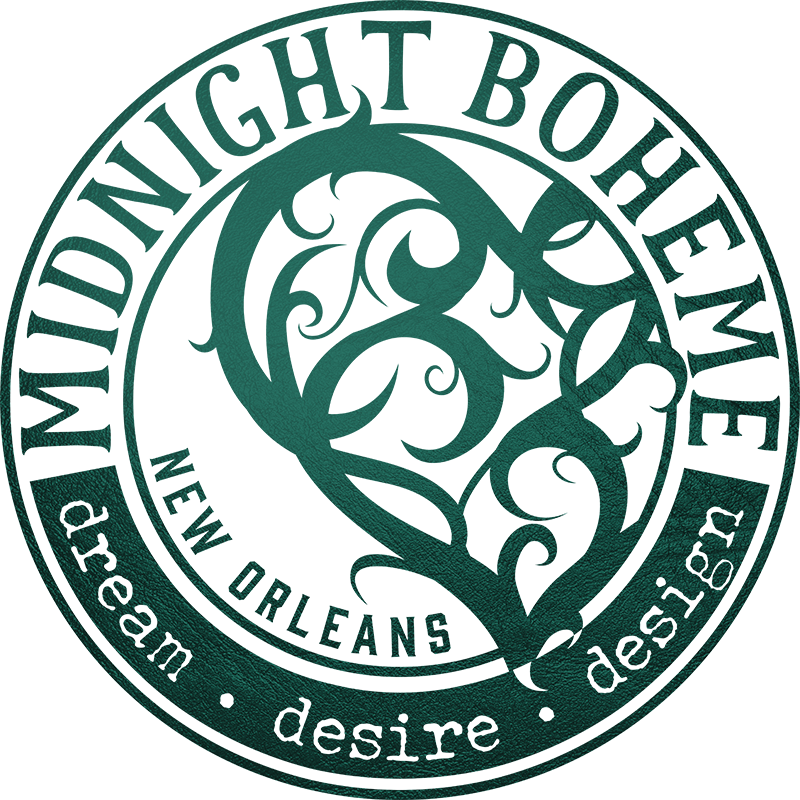 In keeping with Roosevelt’s political dream, the day after Thanksgiving is “Black Friday,” the start of the official Christmas shopping season, so the unique French Quarter boutiques offer special deals to guarantee finding that special someone the perfect gift. Whether Thanksgiving means a celebration in acknowledgment of divine favors, a day to visit with friends and family in a feasting social gathering, or the chance to eat a turkey dipped in a deep fryer, just be thankful to give thanks for what you are thankful for.